On 8th March 2017, International Women’s Day, I went to an event and listened to Richard Abbot of the Hermitage Development Centre talk about Numerology. His opening gambit? 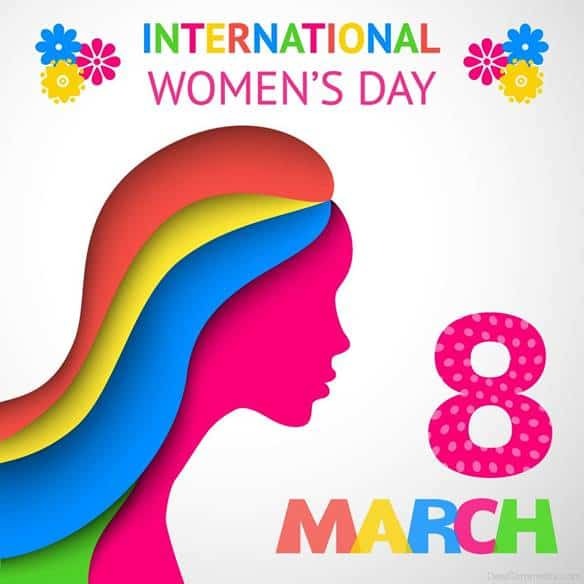 Forget International Women’s Day, its International Women’s Millennium! As we are now in the naughties, the 2000’s, we are now in the energy of the 2. In numerology terms 2 is all about the divine feminine. If 2 was a chakra it’s would be the sacral chakra which is associated with the emotional body, sensuality and creativity. If 2 was a colour it would be orange. If 2 was a tarot card it would be the High Priestess which is all about intuition, sacred knowledge and the subconscious mind. If 2 was an element it would be water. Water is characterised by flow and flexibility; however, water is unpredictable and hard to contain and needs to be held in a container. 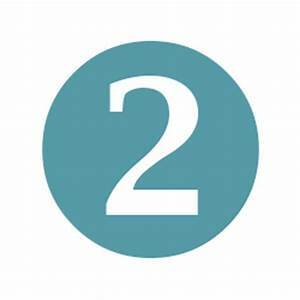 If a person is working with the energy of the number 2 in their life path number, 2 is about being feminine and gentle in energy. 2 is not about being forceful. 2’s can be in flux and undecided. 2’s feel the need to create balance. 2’s can see both sides of the story, 2’s are interested in harmony and can have a foot in both camps. 2’s are intuitive with physic abilities – a natural knowing for stuff. If we were to give 2 a title it would be the Sensitive. If 2 were to have a mantra it would be – ‘I share’. So how does this relate to the 2000’s? We can relate the times that we are in now to feminine energy, we are in constant flux and we can be undecided. Now more than ever there is the need to create balance, to see both sides of the story. We can feel that we are going back over old ground – going from a to b to a to b to a to c to b to … like we are riding the tides of a wave, like we are on a boat, stopping, going forward, going back. There is no certainty! And don’t we know it. These times are also ripe for us to develop our intuition, our physic development, our natural knowing for stuff. Hence the concept that more people are currently ‘waking up’. We can see all of the above playing out in the millennium that we now live in. The challenges for 2 is that it is sensitive in all parts of being, moody and emotional, indecisive, fearful and invested in safety. So how can we navigate the 2000’s? One of the ways to understand what is happening now is to compare the energy of the number 2 to the energy of the number 1. The number next to a number is what a number is most definitely not. So, 1 is definitely not 2 and 2 is definitely not 1. 1 is Masculine in energy, it is not a soft vibration. 1 wants to get straight to the point, is very direct, about taking action. Its results led, it wants to go from A to Z. About independence, being independent, innovative, impatient, inventing. In the 1900’s we had questions and answers and Reagan and Thatcher, and things happened with more certainty and more masculinity. That was the vibration and we can relate to that. Now we are in the life of the 2 there is no certainty and in our lifetime there won’t be. So, to feel our way forward in these times, and to work positively in the 2, we need to co-operate, it is important that we sense the rhythm of situations, develop our sensitivity and use and work with this, and interact with the natural flow of life. We need patience and to cultivate the ability to harmonise and work with others. This is a huge concept to accept that EVERYTHING will now be different just because years start with a ‘2’, so this blog is literally top line.